The intriguing downtempo pop of Malaysian singer-songwriter Yunalis Zarai, a.k.a. 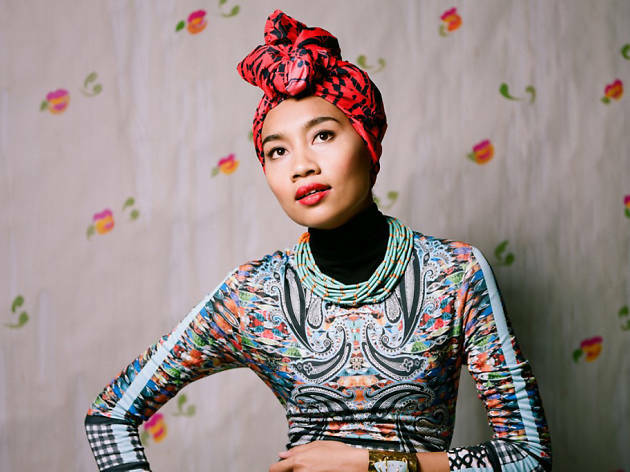 Yuna, falls somewhere between Norah Jones and Sky Ferreira. You may be familiar with it via her disarmingly pretty cover of Nirvana's "Come as You Are." On Dec 30, she plugs the R&B-folk sounds of her new album, Nocturnal, at the Fonda.